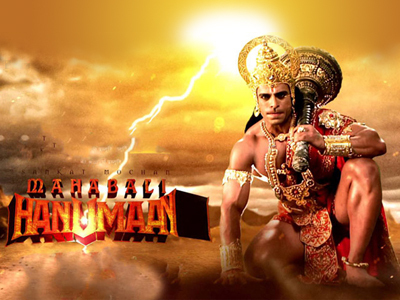 Hanumaan is the first Super Hero of mankind. He is the most popular God among the Hindus. An ardent devotee of Lord Sri Rama, Hanumaan is stronger than the strongest. Obstacles cease to exist in his presence. He is the vanquisher of all evil and the source of hope for all mankind. Told from the view point of Lord Shri Krishna and his wife, Devi Rukmini, the show focuses on Hanuman’s life since childhood, bringing out his qualities and deriving morals from his life which are relevant in our present, day-to-day life.